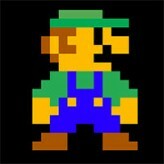 Do you want to play Luigi in his very own game? Well, you've got it now in this amazing action adventure platformer NES ROM hack – Super Luigi Bros! 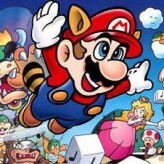 Super Luigi Bros. is the ROM hack of the action adventure platformer Super Mario Bros released for the NES. The game lets you play Luigi as the lead character and to save the abducted Princess Peach! 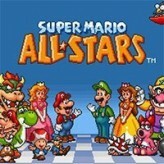 This game features new classic remixed levels from the Super Mario Bros. 2 and Super Mario Bros. Special. 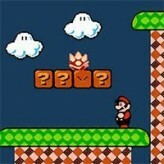 If you missed Mario, don't worry, the game still features Mario as the playable character for Player 2. This game is created for all the Luigi fans out there to give them a chance to use Luigi for the main adventure. Have fun! 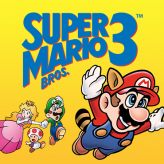 Super Luigi Bros. is an online NES game that you can play at Emulator Online. This free Nintendo game is the United States of America region version for the USA. 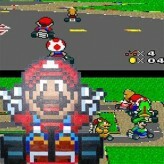 Super Luigi Bros. is a single title from the many platform games, arcade games and mario games offered for this console. If you enjoyed playing this, then you can find similar games in the nes games category. Super Luigi Bros. game is from the various retro games on the site, and there are more games like this, including Super Mario 64, Mario and Luigi: Superstar Saga and Super Smash Bros..